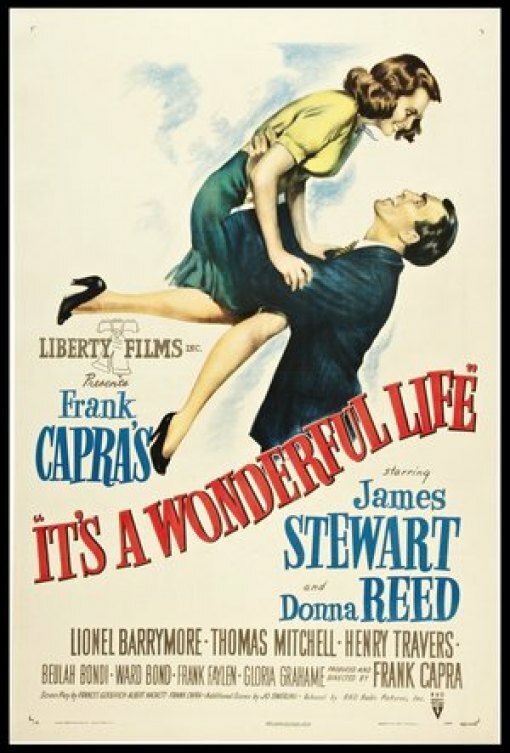 The Flashback series at Marquee Cinemas will take a short break following the Dec. 24 3 p.m. showing of Christmas classic, “It’s a Wonderful Life,” starring James Stewart. Breakfast at Tiffany’s kicks off 2017 January 8 & 11. Aliens follows Jan 15 & 18 , with Orson Welles Citizen Kane showing Jan. 22 & 25. In February, the series includes “The King and I” (Feb. 5 & 8), It Happened One Night (Feb. 12 & 15) and Francis Ford Coppola’s “The Godfather” Feb. 19 and 22.